King Juan Carlos is once again sounding off on the troubles in Europe and the extremely delicate Spanish economy. 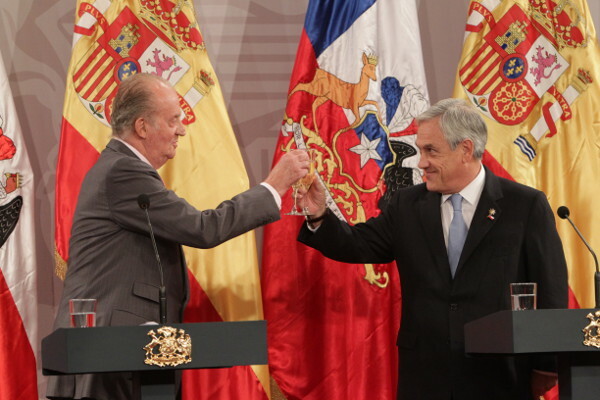 In a visit to Chile yesterday, His Majesty said the problems in Europe are not economic but political. He talked about the robust nature of the continent’s finances compared to other places. The King talked about the “unprecedented” reforms that the Spanish government has implemented in recent months. He said his country was starting to regain its competitiveness. 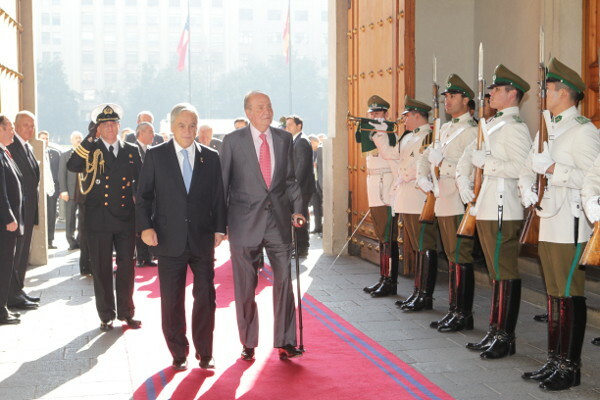 Don Juan Carlos met with Chilean President Sebastián Piñera. Like in Brazil, he took a swipe at Argentina by highlighting Chile’s commitment to the rule of law. Argentina recently expropriated a local branch of Spanish oil giant Repsol. His Majesty today met with the leaders of Mexico, Colombia, Peru, Panama and Costa Rica. Media outlets are saying the King is back as Spain’s top champion. “I am not at all tired,” he said, according to Spanish media. 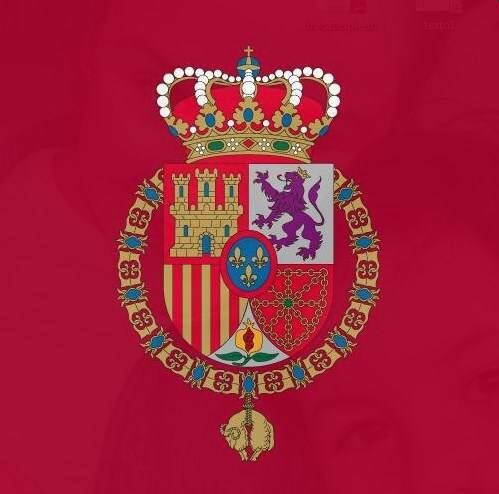 Prince and Princess of Asturias at event in Navarre. Other members of the Royal Family, including Price Felipe and Princess Letizia, have been “holding down the fort” taking care of public events in Spain while the King is away. 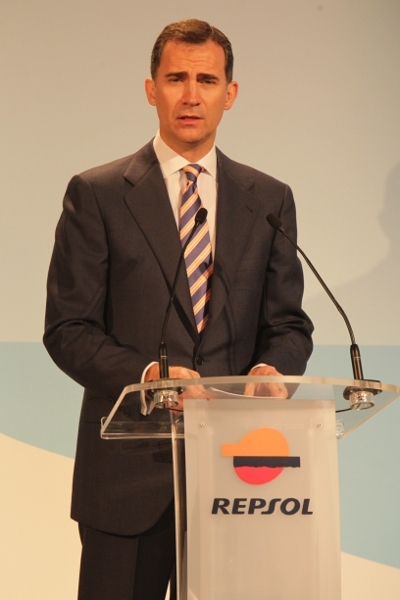 Last month Prince Felipe appeared to sound off on Argentina’s nationalization of a subsidiary of Spanish oil giant Repsol. 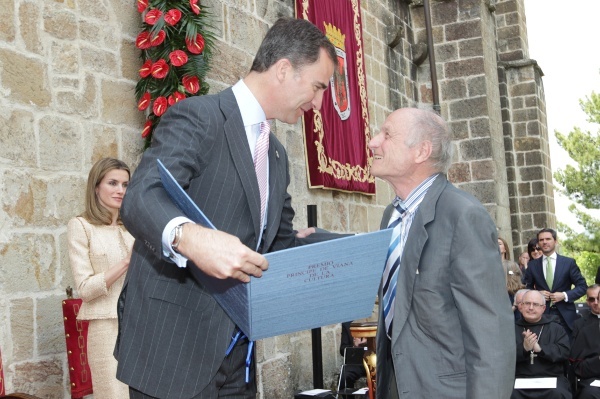 He also expressed support for workers in and outside of Spain. The comments came just hours after Argentine President Cristina Fernandez de Kirchner said her country would take a majority stake in Repsol’s YPF. The refinery project represents the most significant industrial investment in Spanish history. The Prince said the facility would be among Europe’s finest and most technologically advanced.